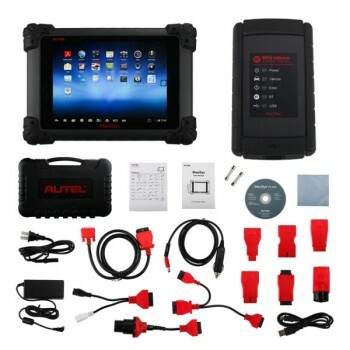 Autel is a famous car diagnostic brand offer a full line of automotive diagnostic tools: basic OBDII code readers Autolink AL319; full-featured OBDII scan tools, AL419, AL439, AL519, AL539, AL619, and MaxiDiag Elite MD701, MD702, MD703, MD704, MD801, MD802, and comprehensive diagnostic tool MaxiDAS® DS708, Maxisys MS908 also include other new emerging diagnostic tools, such as MaxiTPMS, TS401, TS404 and reset tool OLS301, EPB (Electrical Parking Brake) service tool, 4-in-one auto computer and more. Xhorse tools are mainly used to diagnosis and correct mileage; they work with a wide selection of brand car makes, such as: BMW, VW, Audi, Peugeot, Citroen, Toyota, Volvo, Ford and more. VVDI V3.5.3 VAG is a hot sale in many country.Xhorse tools have two highlights: 1) by OBD2 port to correct odometer, without removing chip. 2) quick update on Xhorse official website. Foxwell is a professional supplier of automotive diagnostic products, services and solutions in the aftermarket. We combine industry knowledge, manufacturing expertise, and technological innovation to offer a broad portfolio including OBD2 code readers, scanners, electrical brake tools, Data Logger devices and other emerging tools for the benefits of our customers. 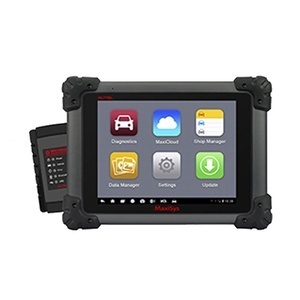 Xtool tools are compatible with protocols of OBD2, EOBD, JOBD, Canbus, KWP200, etc, and works with many car & truck makes around the world, PS2 is a typical truck diagnostic tool and X-VCI is a series of car diagnostic tools. 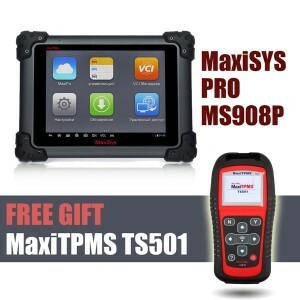 Xtool tools involve in professional windows-based diagnostic tools and handheld OBDII EOBD code scanners, also including Oil reset tool like PS150 oil reset tool. Around the world, which brand auto locksmith tool is the most premium and sought after tool amongst auto-locksmiths? It must be Genuine Lishi auto locksmith tools. Genuine Lishi tools pass strict quality tests to ensure they meet the high Genuine Lishi standards, easy to use and will not cause any damage to the lock. 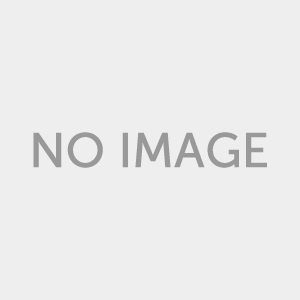 The Genuine Lishi lock pick cover the vehicle models from different regions and countries including Europe, North America, Japan, Korea, Australia and more. Uobd2.com mainly supply Genuine Lishi 2-in-1 pick/decoders which nable entry and decoding of these locks within three minutes, besides, Lishi has a range of over 50 different 2-in-1’s, picks, decoders, direct key readers and a selections of accessories that will enable you to tackle almost any lock you may be faced with. 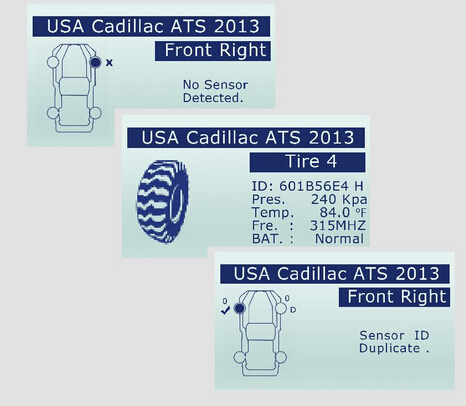 Brand HRT mainly design and develop car key programmer, and only for BMW key programmer and Mercedes key programmer. So HRT is the best and programmer BMW & Benz key programmer manufacture, such as the best-selling BMW EWS AK90, AK500 and BMW CAS AK300, they are all locksmiths favorite. Yanhua mainly develops odometer correction tools, car key, car key programmer. 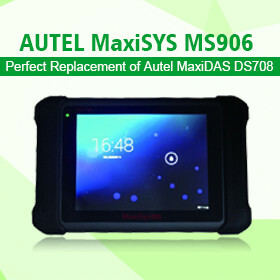 Such as the best-selling mileage programmer– Digimaster 3, as well as Benz & BMW keys. From Yanhua official website the users are accessible to read the latest information, download software, and from uobdii.com we offer video tutorial, technical support, FAQ, user manual and more. 1. 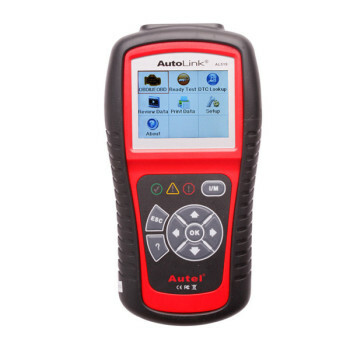 ALLSCANNER is the latest OBD2 automotive diagnostic tool.It was designed by the new international standard,and can identify different vehicles intelligently.Representative products:ALLSCANNER IT3,VCX-PLUS MULTI Scanner.Allscanner VCX HD Heavy Duty Truck Diagnostic System.